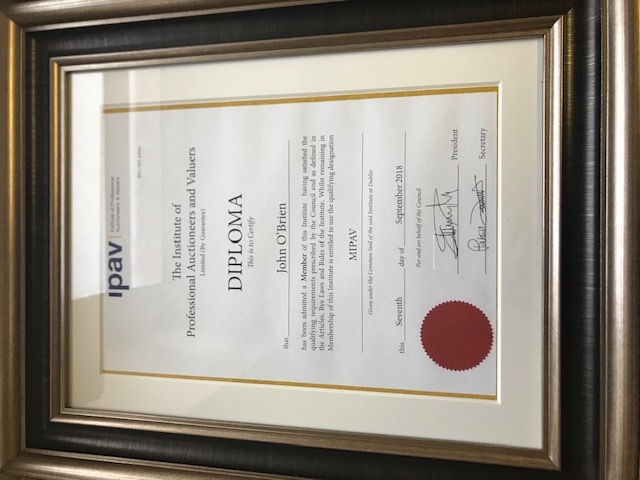 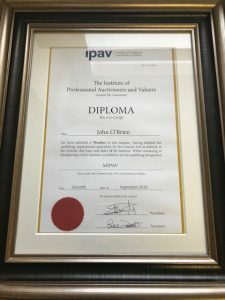 Elite Estate Agents are delighted to announce that John and Karen have recently been accepted as members of IPAV (Institute of Professional Auctioneers & Valuers) and CEPI (European Association of Real Estate Professionals). 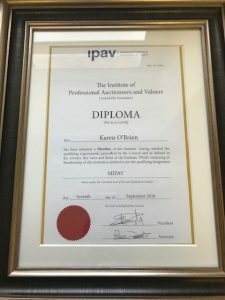 Congratulations on your diplomas guys! 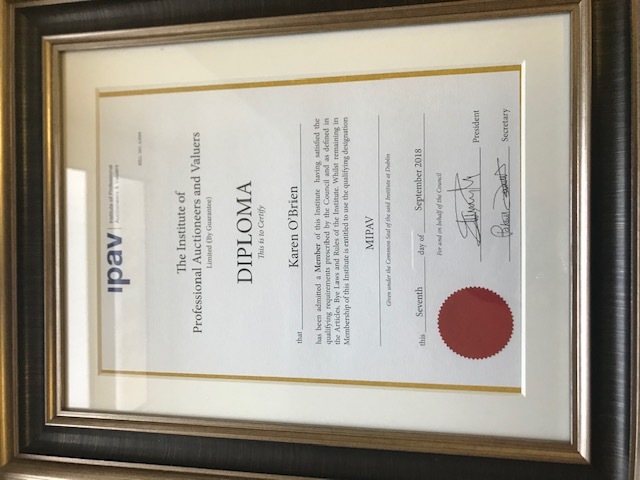 Thank you for your email, please contact Karen for more information [email protected] or if you wish to leave your contact number Karen will call you on her return from annual leave.